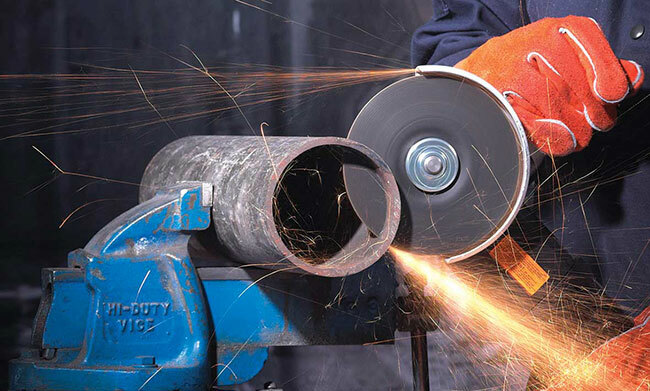 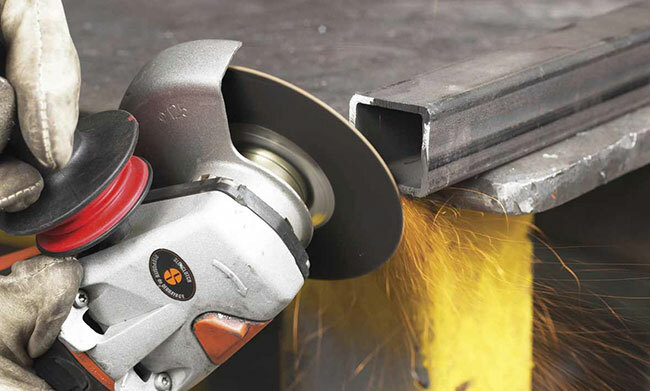 Safely cut and deburr with just one wheel. 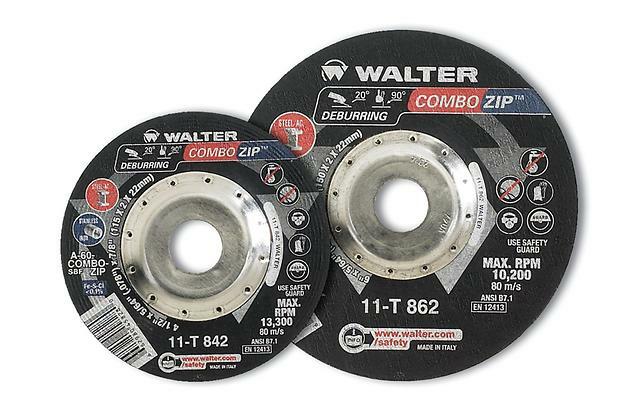 Combo Zip™ is the perfect fit when operators don’t want the hassle of having to change out wheels to deburr, notch or chamfer immediately after cutting. 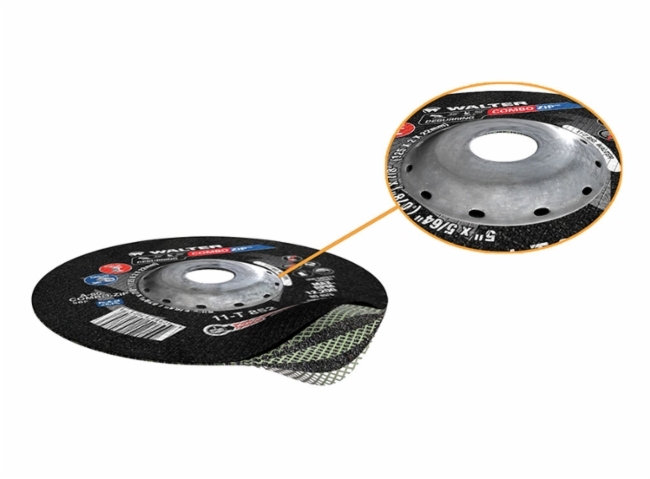 Save time and improve worker safety with Combo Zip™.